Lisa Wilkinson has been THE host topic of 'water cooler' conversation this wee.\k. 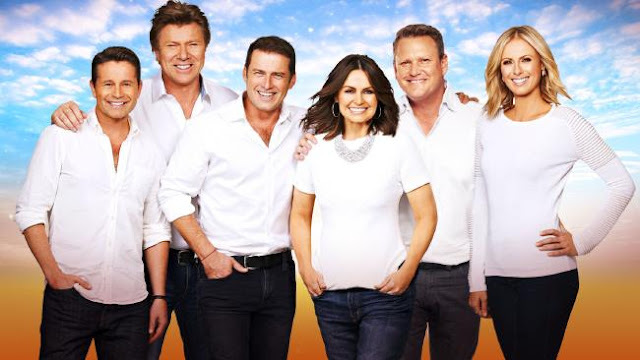 Last week speculation was rife at Ten that Wilkinson, who Ten has confirmed as host of its The Sunday Project and a part-time panellist on The Project, will become Australia’s Oprah when she starts at the network from January. A well-placed source said Wilkinson will appear on The Project two weeknights, one of which will be Friday, and also host a beefed up Sunday night primetime show that will look to address the audience swing away from the once unbeatable Sunday night news offerings 60 Minutes and Sunday Night.